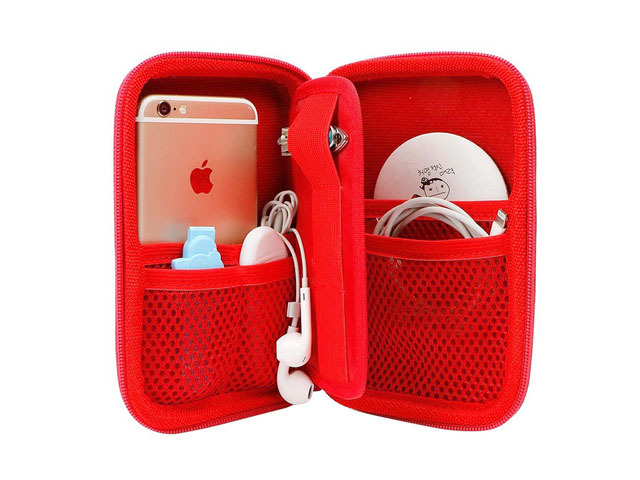 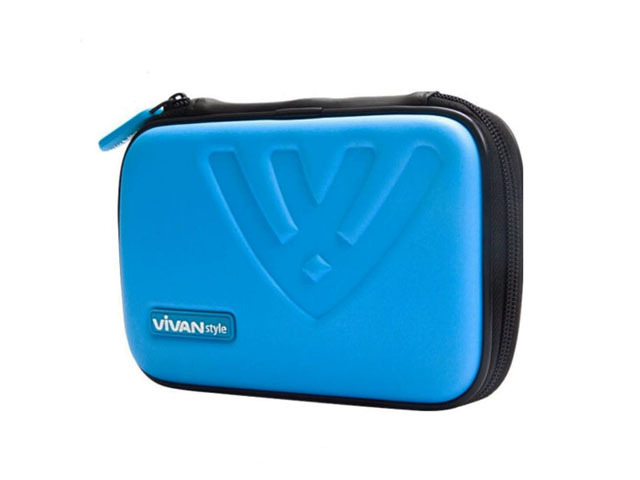 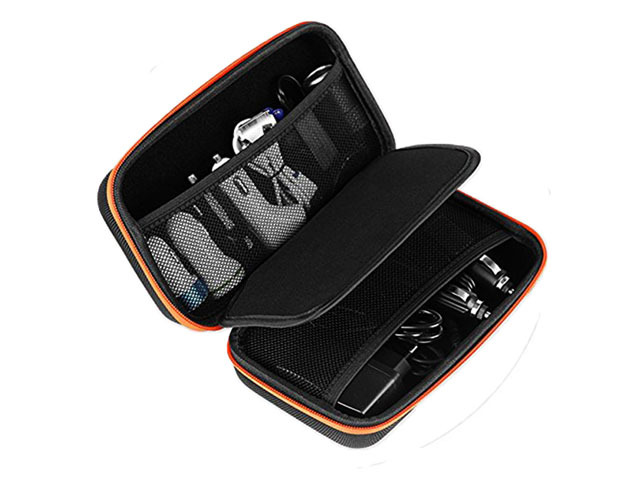 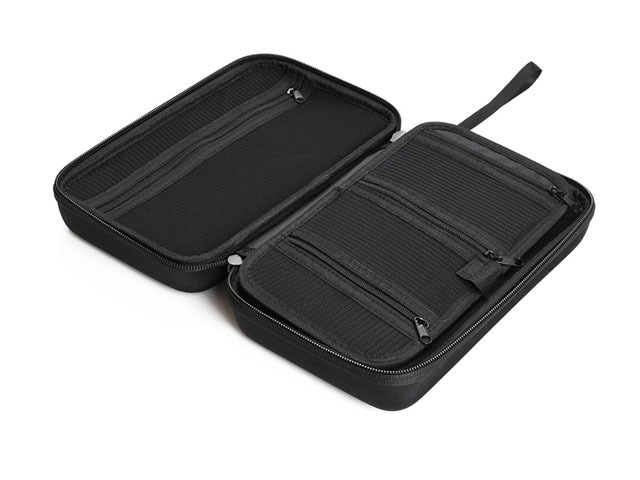 This small electronics travel case was made from medium hard EVA Foam with black PU leather coated; it is specially designed for travel packing cubes, external hard drives, travel cable, power Banks, USB cable and other electronics accessories! 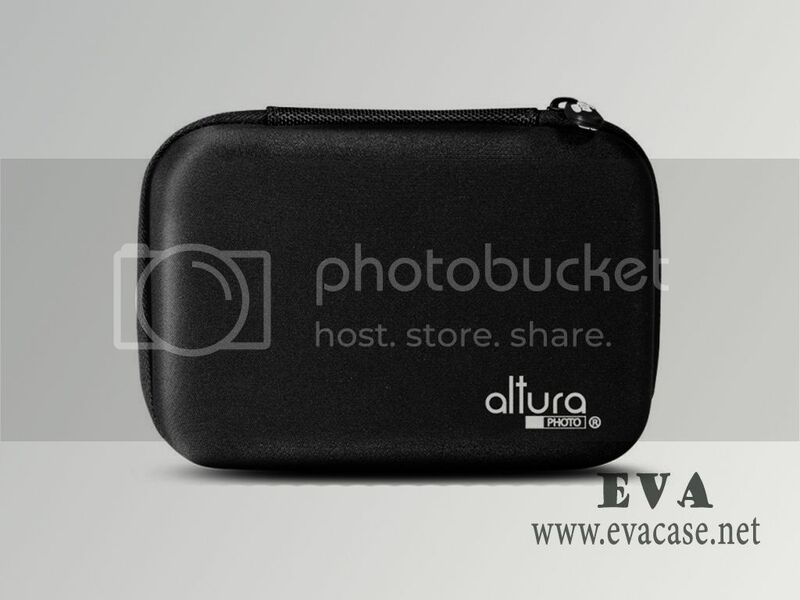 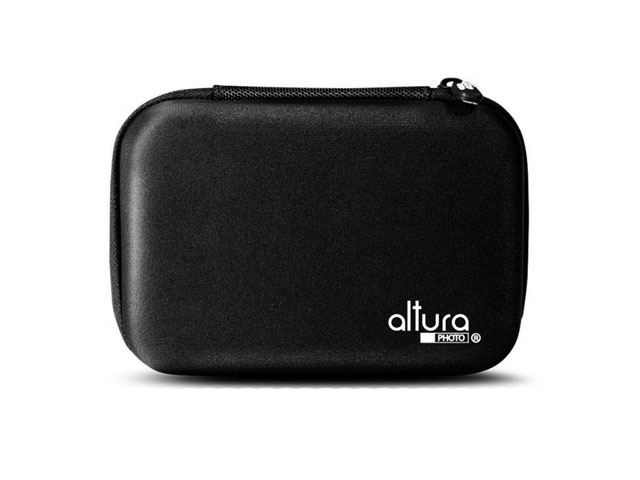 The Small EVA electronics travel case was design for Altura Photo; with poly and leather fabric purple trimmer and mesh pocket inside, lower cost with high quality! 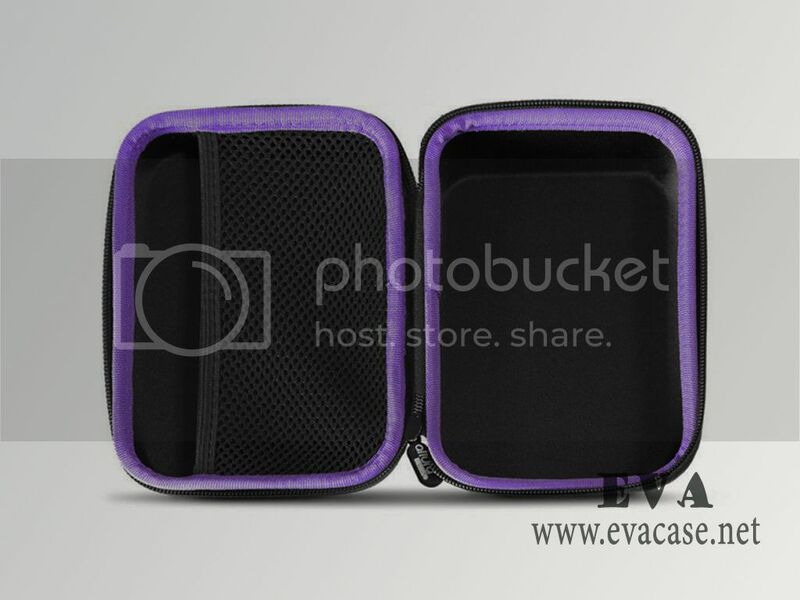 Dongguan EVA Case Manufacturer is professionally on custom design heat compression formed series products. 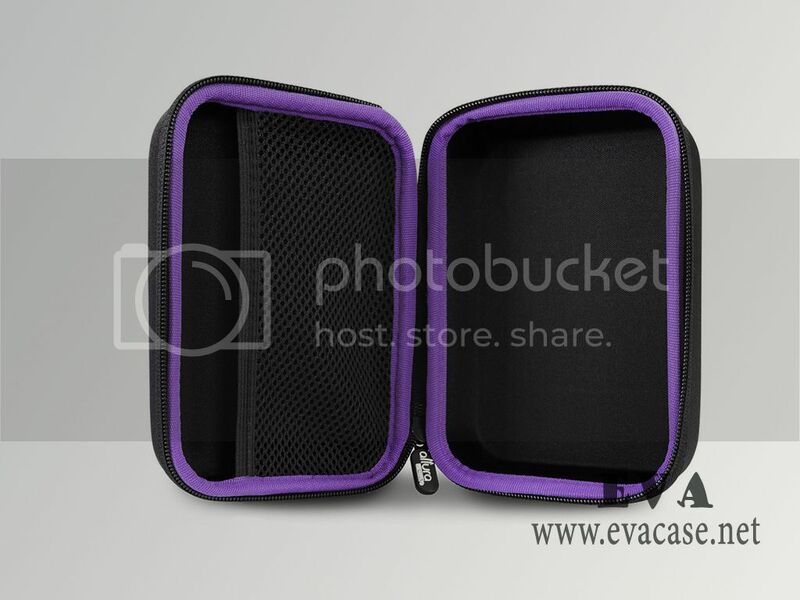 Such as EVA foam case, pads, etc. 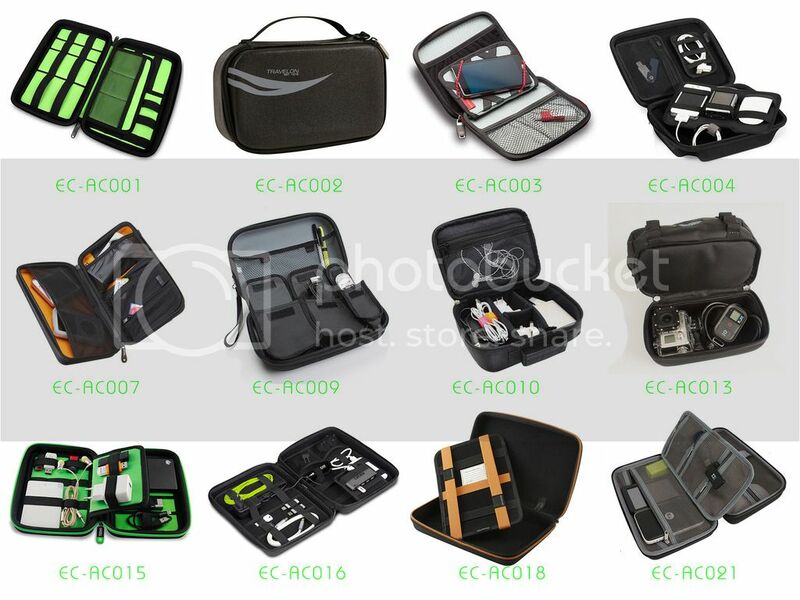 If you want to find a real electronics travel case factory, or need the small electronics travel case cost price, or get some free EVA (ethyl vinyl acetate) bags and cases sample from us, please feel free to contact us! 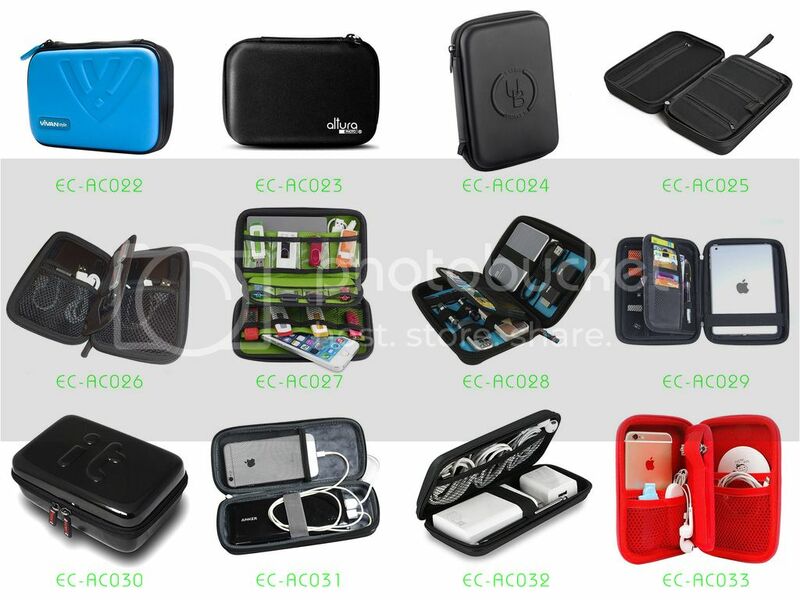 We also could provide special packing ways as client’s requests, such as hangtag, head card, blister packing, pearl bag, etc. 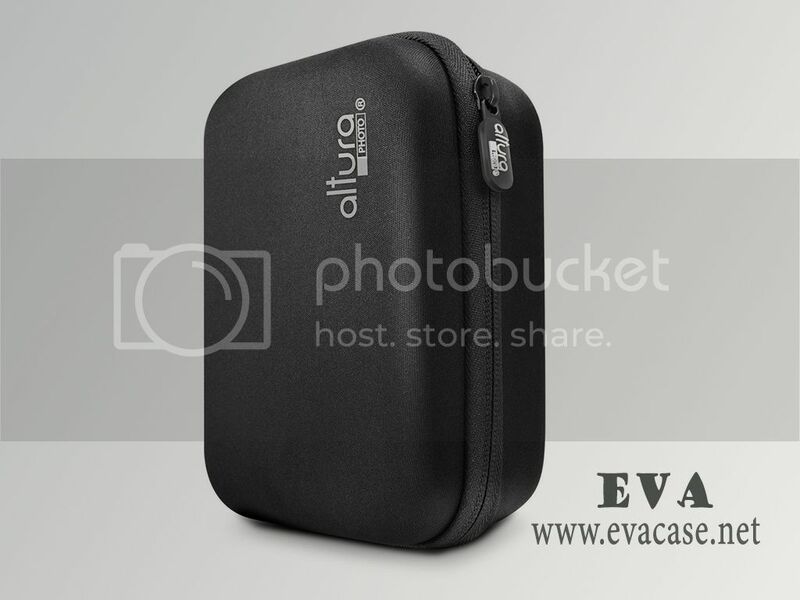 Remarks: we only custom design and produce the EVA electronics travel cases for our clients; we do not retail this product now!